The Splendour in the Grass rumour mill has been running hot for months with names like London Grammar, Bombay Bicycle Club, Sky Ferreria and Outkast being tipped for the official lineup announcement in coming months. 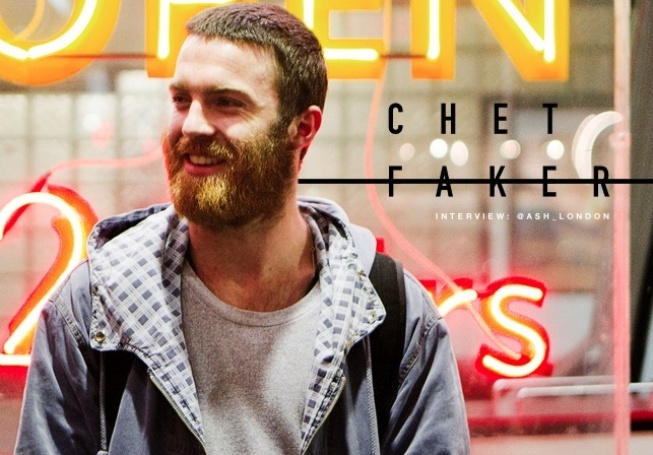 Melbourne-based electronic artist Chet Faker (aka Nick Murphy) has confirmed his third consecutive appearance at the festival in a recent interview with Purple Sneakers. Murphy is not the first artist confirmed now for the 2014 roster. NSW-based Max Armata, who goes by the stage name Yahtzel, accidentally leaked his appearance via his official press bio. Management agency Audiopaxx confirmed the 21-year old’s inclusion after the bio was released. Splendour in the Grass will take place in their permanent home at the North Byron Parklands from Friday 25 to Sunday 27 July. For more information visit the official Splendour web site.